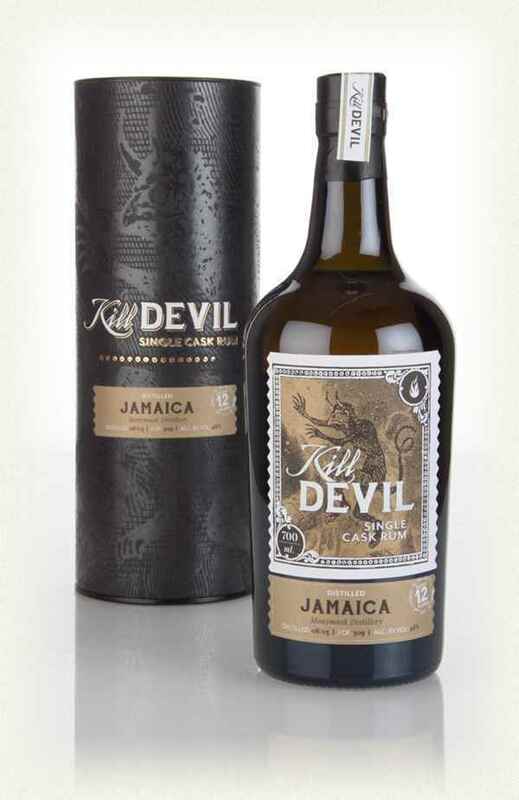 Have you found an online vendor selling Kill Devil (Hunter Laing) Jamaica 2003 12-Year? Had a chance to sample this rum before it sold out at MoM. It's very similar to the Mezan 2003 Jamaican, also distilled at Monymusk. Bananas rule the day here, both in the aroma and the tasting. It's a sweet and gentle drink, with a light touch of spice and a very quick finish. Nothing remarkable, just a simple, good rum...but it's overpriced at US $65. Made in Jamaica and bottled in Scotland.